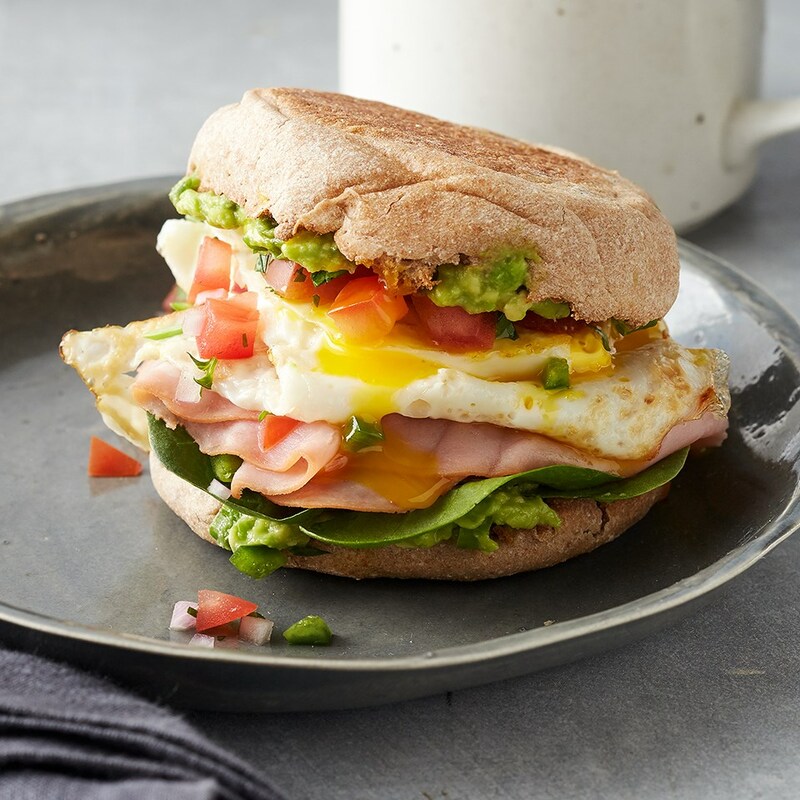 Packed with protein and lower in carbs, these ham and egg breakfast sandwiches with guacamole will keep you full all day. Place avocado in a medium bowl. Add green onion, lime juice, and garlic; mash with a fork or potato masher (see Tip). 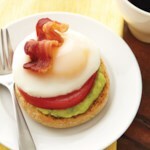 Spread mixture onto cut sides of English muffins. Top bottom halves with spinach and ham. 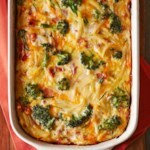 Coat a 10-inch nonstick skillet with cooking spray; heat over medium. Break eggs into skillet, keeping them separate. Reduce heat to low; cook 3 to 4 minutes or until whites are completely set and yolks start to thicken. 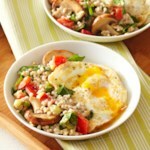 Turn eggs and cook 30 seconds more for over-easy yolks or 1 minute more for over-hard yolks. 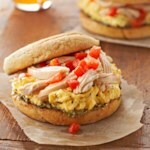 Top sandwiches with eggs and pico de gallo. Replace muffin tops, spread sides down. 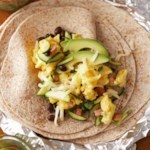 Tips: To save leftover avocado half, wrap tightly with plastic wrap, then with foil. Store in refrigerator up to 24 hours. Using a spoon, scrape a thin layer off the top of avocado flesh before serving. 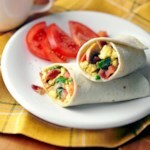 To simplify prep, omit the first four ingredients and use ⅓ cup Wholly Guacamole refrigerated avocado dip (guacamole).